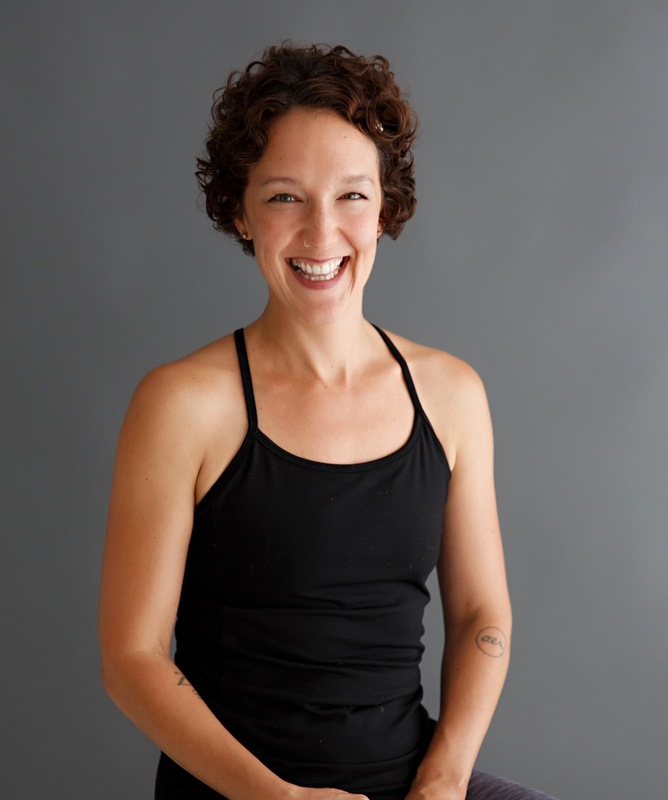 I’m a licensed mental health counselor and a yoga teacher, and, in a marriage of the two, I’m also certified in the Integrated Movement Therapy (IMT) method. IMT is a holistic modality developed at the Samarya Center of Seattle. Feel free to peruse their website; it will give you a good sense of the IMT ethos and community. We believe yoga can serve absolutely all people, regardless of perceived barriers. To most people in the West today, yoga is a form of exercise; a series of physical poses and movements. Traditionally however, yoga is a whole-person healing modality, touching on the mental, emotional, energetic, and spiritual or philosophical as well as the physical. I practice and teach the “Big Yoga,” the movements and poses along with the rich yoga philosophy which shares ideas about how to be more compassionate, how to suffer less, how to find more peace: in short, how to live a better life. I offer individual Integrated Movement Therapy sessions as well as group yoga classes for special conditions, such as Yoga for The Blues and Yoga for Stress. Enjoy visiting my site and blog page, and please share any questions or comments you might have. Thanks much! Enter your email to subscribe and get notifications.